Catherine Kelly is 30 and although originally from Loughmacrory, she has lived in Omagh town for the past eight years. Catherine studied English & History in John Moore's University, Liverpool and Early Childhood Studies in South West College, Omagh. 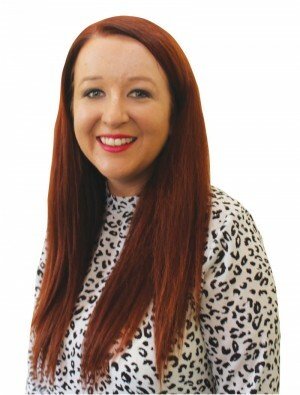 She has been a member of Sinn Féin since 2009, stood as a candidate in Omagh Town in the 2014 local elections, has worked as Political Advisor to Barry McElduff and is currently secretary of Omagh Sinn Féin Comhairle Ceantair. Catherine has a passion for the Irish language and previously worked as a nursery assistant in the local Irish language nursery, Naíscoil na gCrann. She also has a strong community ethos and as well as assisting with her local community association she has helped organise various charity events and workshops on suicide prevention.